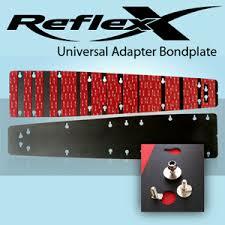 The Reflex plates are high density composite plates that offer superior performance over traditional plates. The composite plate is stronger, resists bending and is lighter than the equivalent aluminium plate. The hole pattern is precision CNC machined and aligns perfectly for the Reflex binding components. 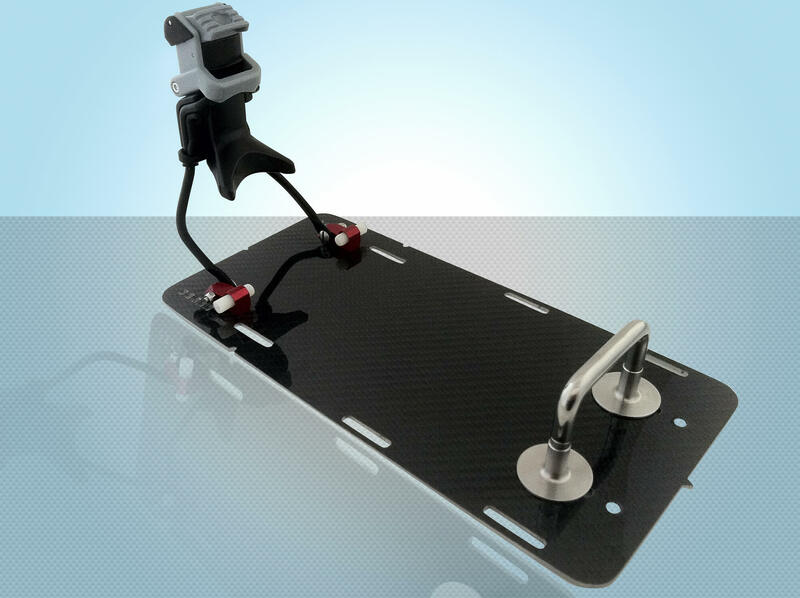 The Regular Reflex plate is a high density G10 fibreglass composite plate with a black top surface coating. 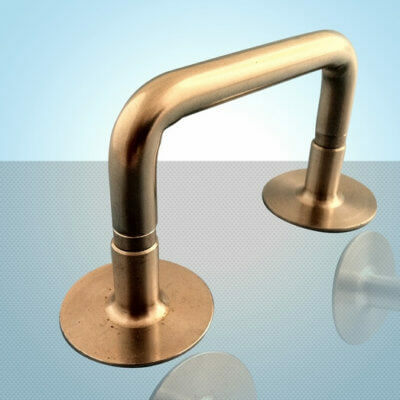 The plate features pre-drilled holes for the Stainless toe loop to adjust for different size shells. The Reflex Carbon Plate utilises the same composite construction of the regular Reflex Plate, but also includes a highly polished carbon top layer. While the strength or weight of the plate does not change, it does look great mounted on some of the high-end slalom skis. > Short for all boot sizes except a size 12 shell. 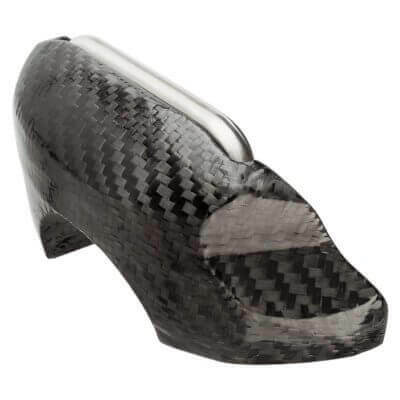 > Long only suitable for a size 12 shell (note, only available in Carbon finish). Note: The image shows the plates including release and toe-piece. If required, these need to be ordered separately.